If you work in the field of physical therapy or athletic training, you’ve probably seen your fair share of ankle injuries. 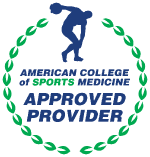 If you, yourself, live an active life style or participate in sports, you’ve probably experienced the pain of a severe ankle sprain. In this course, Gary Gray takes an in-depth look at the ankle. This is a practical and enjoyable course that explains and gives understanding to the ankle and its relationship to the rest of the body. The use of the Biomechanical Ankle Platform System (BAPS), among other tools, is explained and utilized in rehabilitation and training. Many injuries to the ankle will often set patients or clients back six weeks. Had they known Gary Gray’s methods at the time, they probably wouldn’t have missed six days! By the end of this online course you will be able to do the following: (1) Appreciate Chain ReactionTM integration between the ankle and the rest of the body. 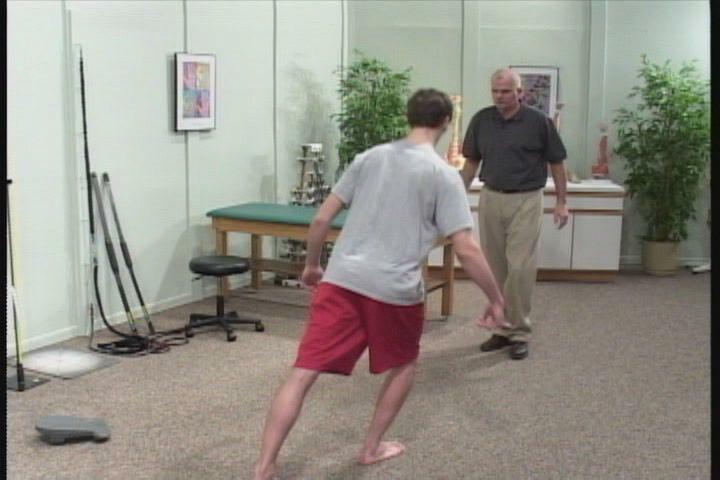 (2) Realize the relative significance of proprioception and strength with respect to ankle function. (3) Take advantage of the design and purpose of the BAPS. (4) Understand the function of all muscles that cross the ankle joint. (5) Determine the interplay between the ankle joint and the subtalar joint. (6) Analyze the stability status of an ankle sprain. (7) Compare traditional versus functional ankle rehabilitation. (8) Progress through the functional rehabilitation spectrum. (9) Train the ankle from the bottom up and from top down. (10) Transform ankle function into enhanced body function through controlled instability. (11) Appreciate the reliability and validity of functional balance reach tests.